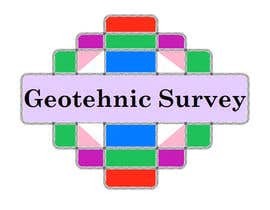 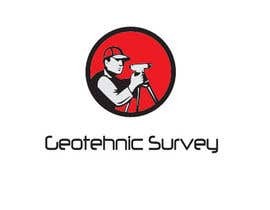 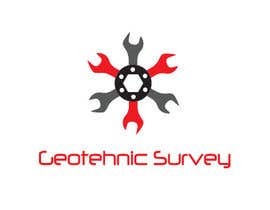 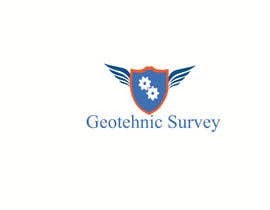 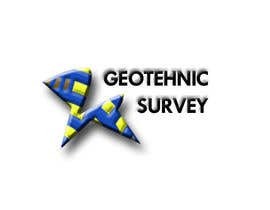 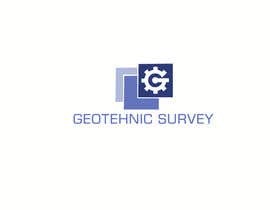 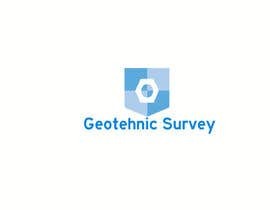 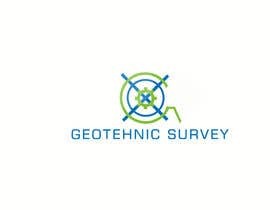 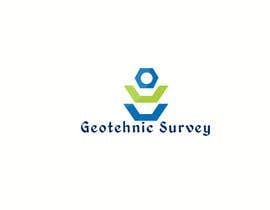 I need, as soon as possible - 48hours, a logo for my company - Geotehnic Survey - which works in the field of Geotechnical Engineering and Foundations. 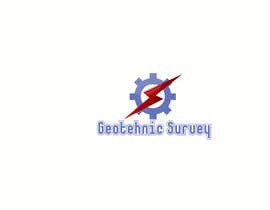 The actual domain is the monitoring activity. 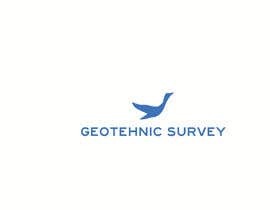 The logo needs to be graphically suggestive and quite simple and serious. 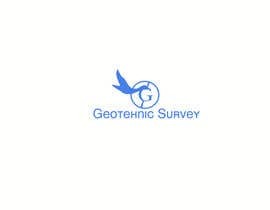 I preffer the colour blue, but any of your idea would be of great interest. 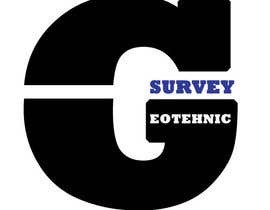 Please post your idea and after analyzing them I will choose the winner logo. 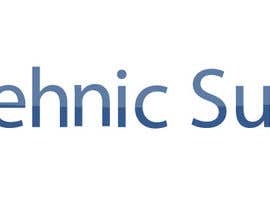 I don't think that this is vector logo. 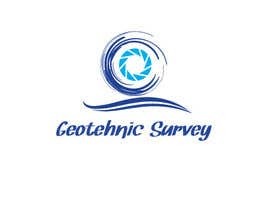 What kind of graphic do you want in the logo? 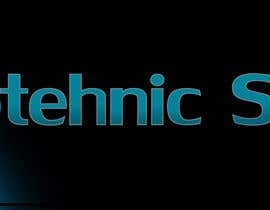 Hi, what's the name of the company?